See where you can keep most of your paycheck thanks to fewer tax withholdings. Taxes can take a major bite out of your hard-earned money when payday comes, especially if you live in a state where tax withholdings go beyond the usual salary deductions such as federal taxes, state income tax, Medicare and the like. Depending on where you live, you could be taking home a lot more money per paycheck. But what are the best states for living richer? 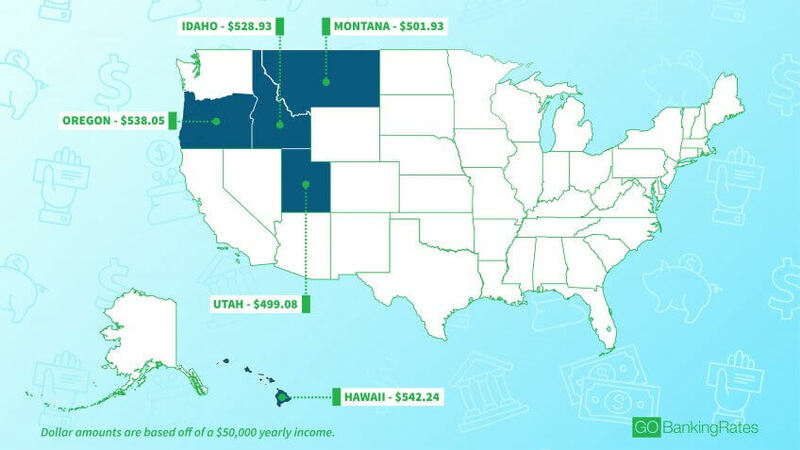 GOBankingRates examined all 50 U.S. states and Washington, D.C., to determine how much you can expect to earn per paycheck based on a $50,000 salary and a $100,000 salary. 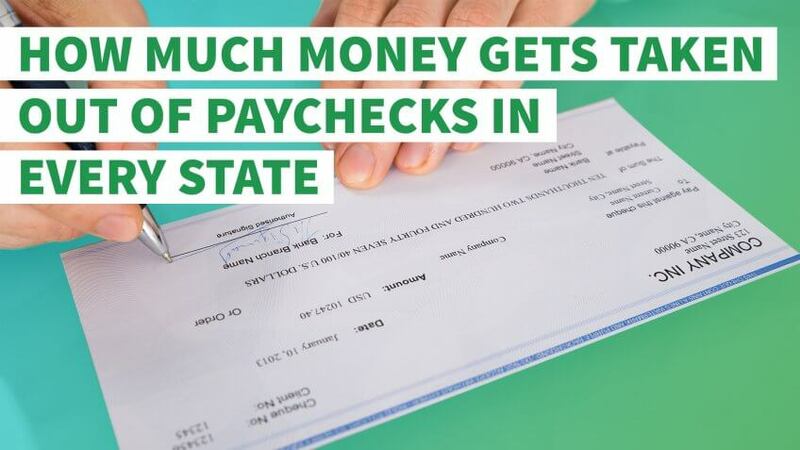 From Federal Insurance Contributions Act taxes (FICA) to Family Leave Insurance (FLI), find out how much of your paycheck gets taxed so you can be smarter about how you use it. If you earn $50,000, then based on a biweekly pay cycle, you earn $1,923.08 per paycheck before taxes. If you earn $100,000, then you make $3,846.15 per paycheck. Bear that in mind and take a look at the most taxing and least taxing states on your paycheck. "Western states" refers to the U.S. Census Bureau designation for West. And in terms of payroll deductions, the West has some of the worst states, but also some of the best states for your money. The U.S. Census designation for the South consists of 16 states, plus Washington, D.C., and runs from Texas all the way up to Delaware. 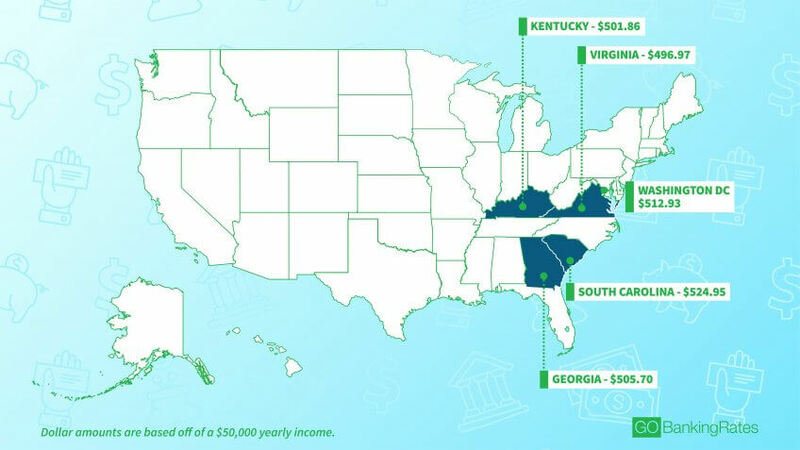 Spanning such a large region, it makes sense the South has both states that take very little out of your salary, and states that could really force you to think of creative ways to stretch your paycheck. 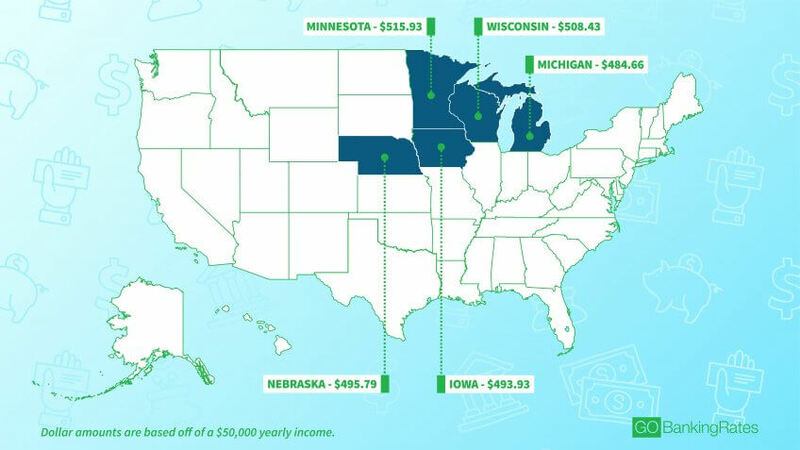 Consisting of 12 states, the Midwest has several states that take out comparatively less of your paycheck than the national average. Nevada and South Dakota — where there is no state income tax — leave you with the most money after taxes. Comprised of nine states, the Northeast Census division has some pretty taxing states, such as Maine, and some states that are fairly easy on your wallet, such as New Hampshire. 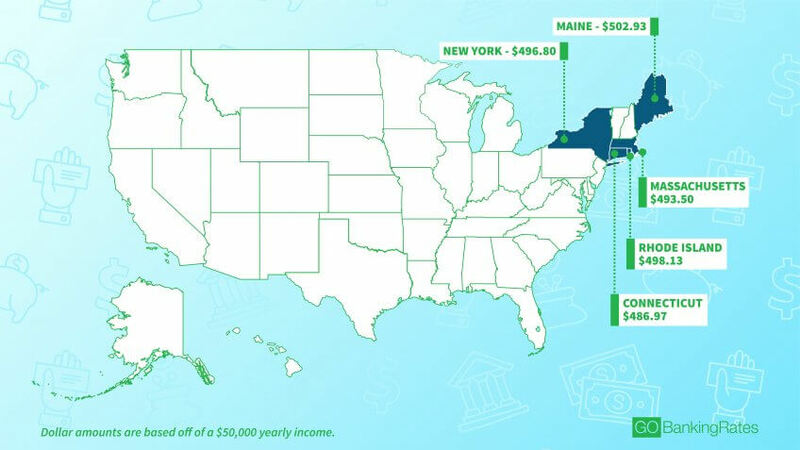 Overall, however, most Northeast states are all fairly average when it comes to salary deductions compared to the rest of the country. Although the region does include the only state that levies payroll deductions for Family Leave Insurance — New Jersey. A crucial common denominator unites the states that take the least amount of money in salary deductions. 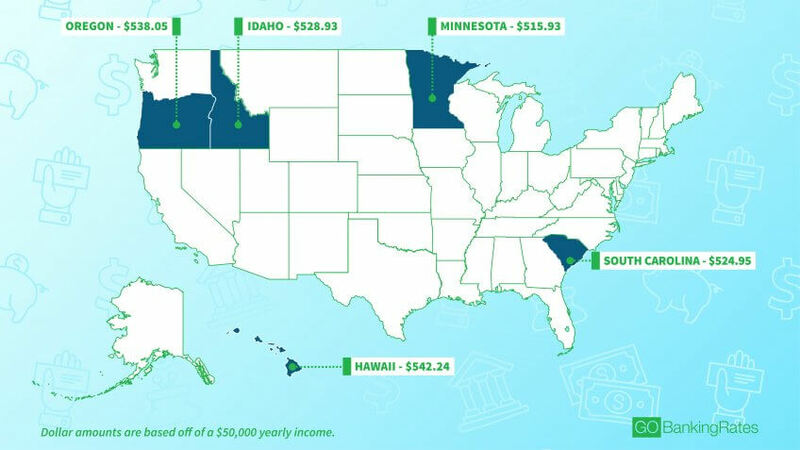 All of these states benefit from no state income tax, a feature that can really help if you're trying to make the most of every paycheck. Alaska, Florida, Nevada, New Hampshire, South Dakota, Tennessee, Texas, Washington and Wyoming all do not tax income. 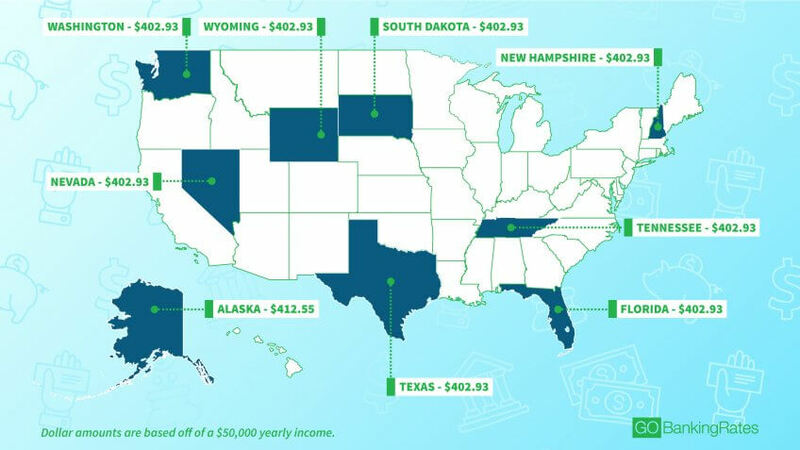 On a salary of $50,000, you will see $402.93 taken out of your paycheck in all these states except Alaska, where state unemployment insurance applies. If you're earning $100,000, these states extract $1,032.83 per paycheck of $3,846.15 — close to a quarter of your earnings, compared to a third in heavier taxing states. Alaska deducts slightly more, $1,052.06. Methodology: GOBankingRates sourced tax withholding data from ADP, using its salary paycheck calculator to calculate the salary deduction amount per paycheck for a hypothetical individual, 1) filing status single; 2) one federal allowance; 3) zero additional federal withholding; 4) no round federal withholding; and 5) zero additional state withholding. A late tax refund is the price you pay for making common errors.